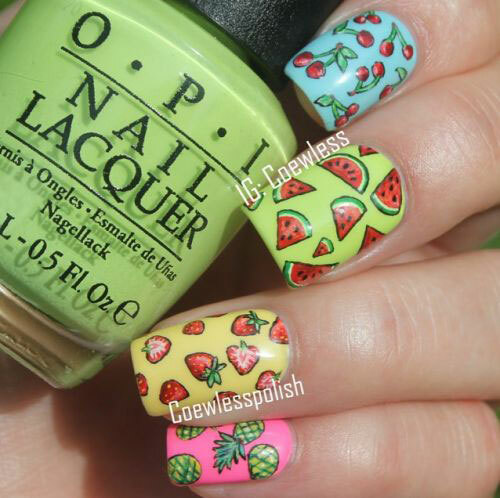 You can draw strawberries, ice cream, watermelon, cherries, pineapple, ducks, trees and turtles, lemons, polka dots, crabs, water and sea, beach-side, cactus and flowers, oranges and sea shells etc. 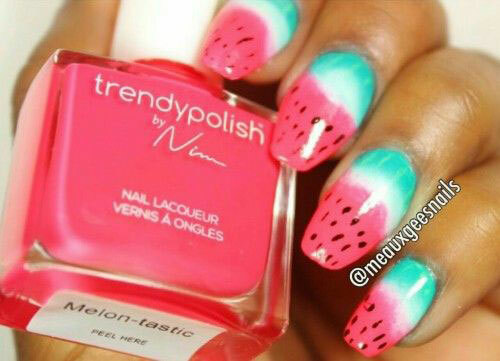 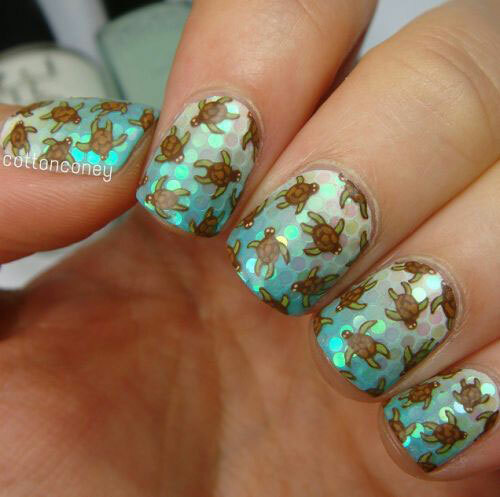 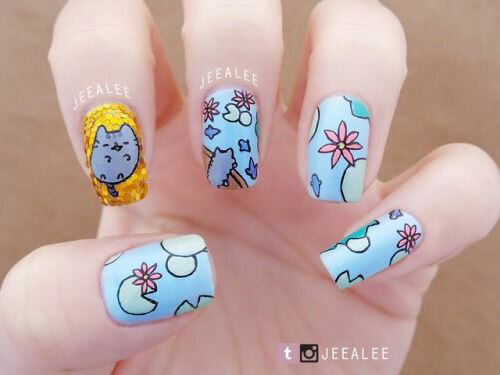 on your nails with the help of 3D nail art stickers and nail colors. 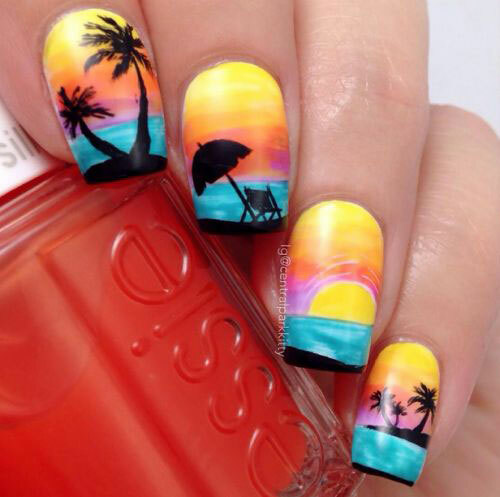 Because it is the season of happiness, merriment, gilts and glam, yes it is the summer season when we enjoy sand under feet, walk on the beach, sun bathing, & hangouts and get together parties. 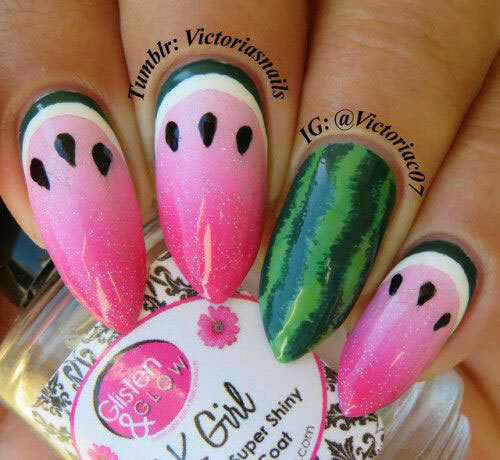 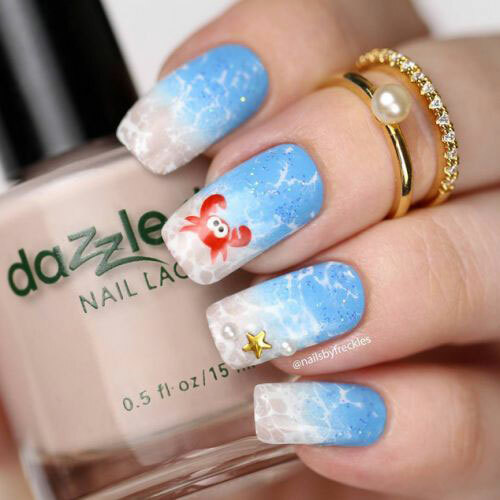 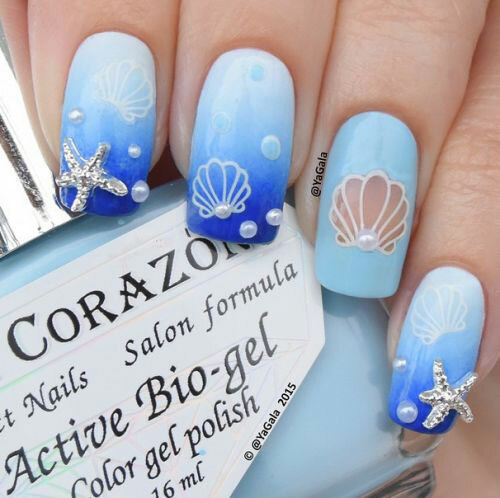 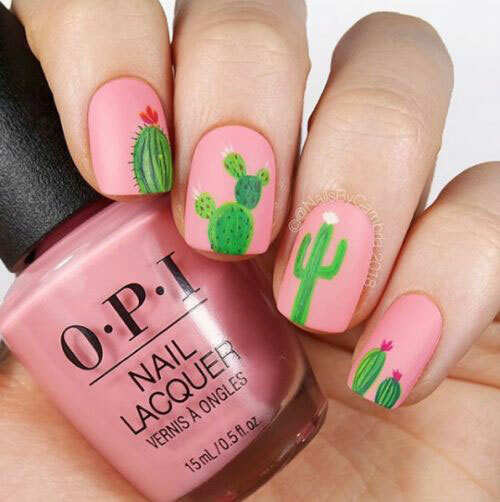 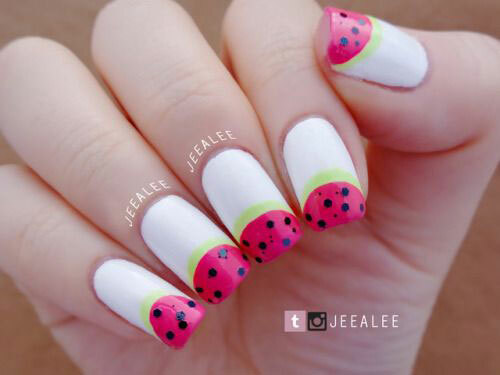 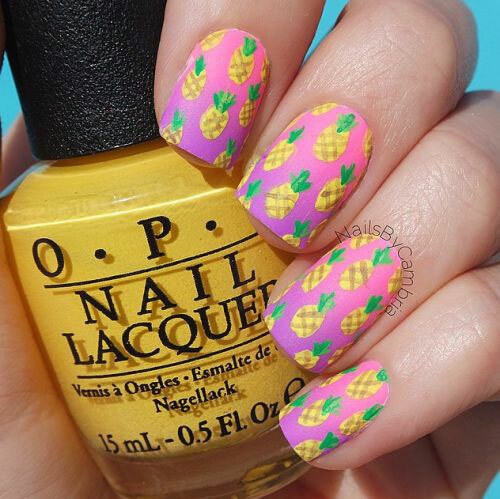 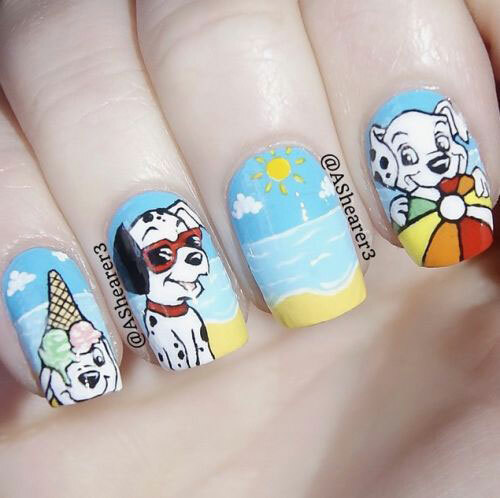 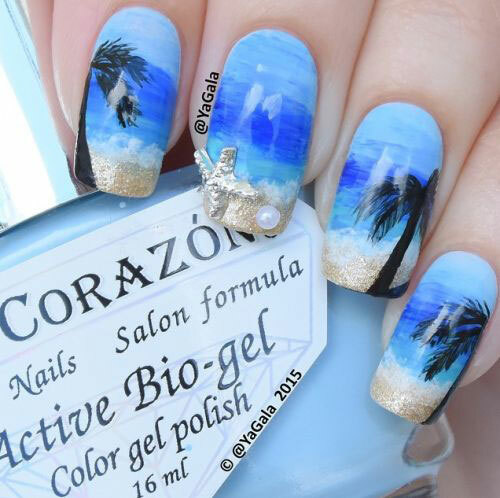 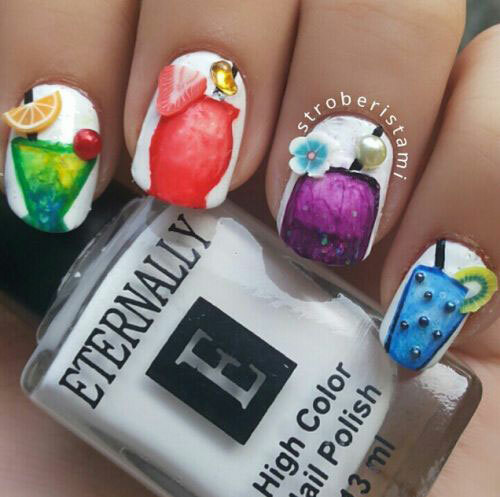 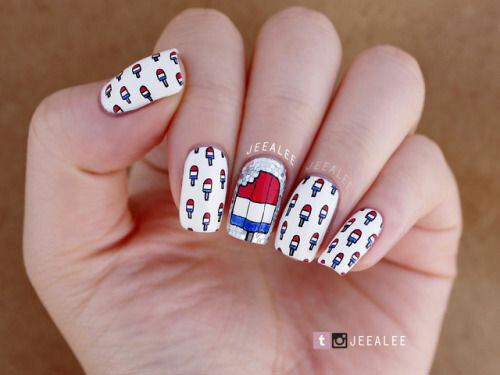 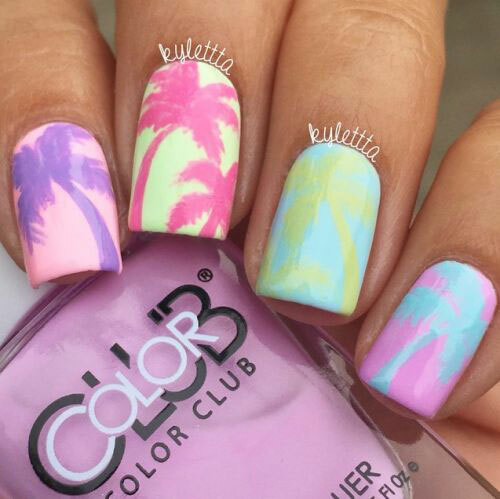 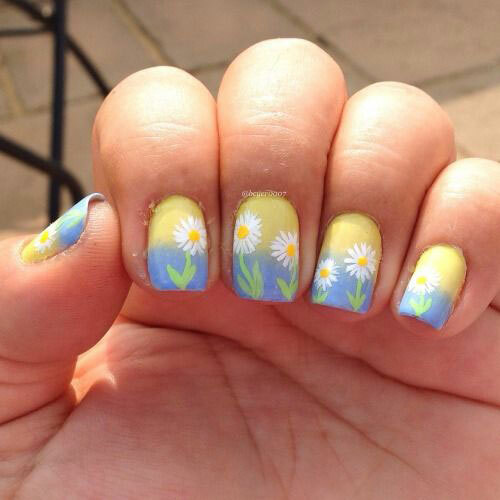 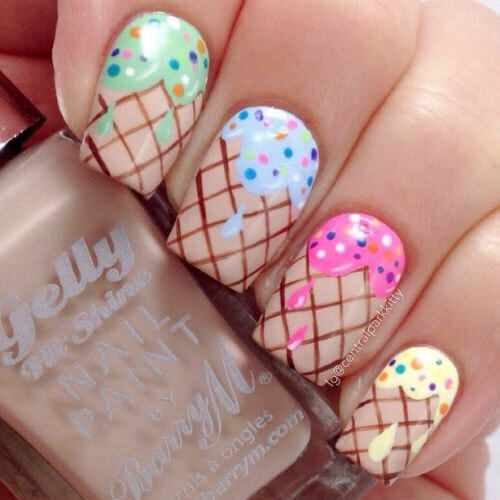 Look through this awesome collection of 20+ best summer nails art designs & ideas and let us know which nail art pattern among the following has inspired you the most? 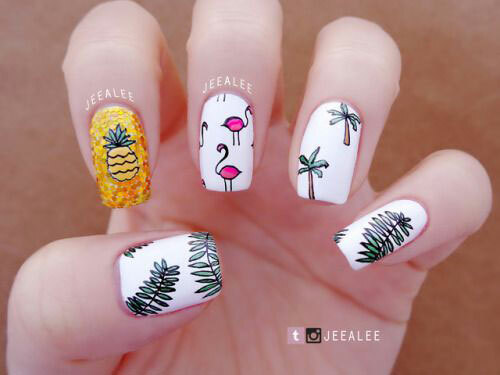 For more updates of fashion and style, don’t forget to tune to our blog every day. 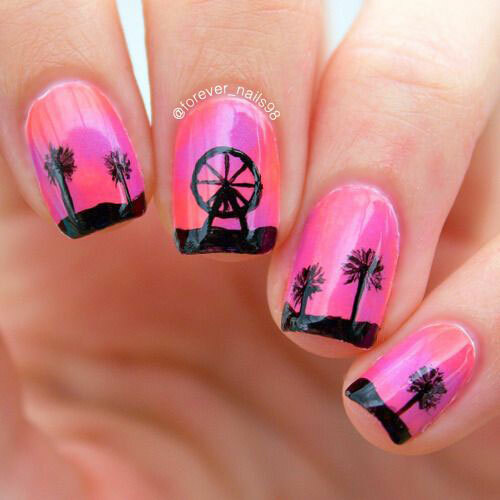 Stay pretty and keep shining like the blazing sun.